The technological ( specifically in Internet and Mobile) developments have escalated beyond belief and Imagination. Digital Marketing is unanimously arising as one of the coveted tool that can help Explore & exploit technological developments to advance the business. There are a variety of steps that are popular in digital marketing. Emails, pod casting, RSS feeds, instant messaging, blogging, websites and even video streaming are popular forms of methods that people have started using for digital marketing to name a few and very soon we will be having Education, Entertainment too. The basic idea of marketing, digital or otherwise, is to make sure that most numbers of people are aware of the business’s name and purpose. 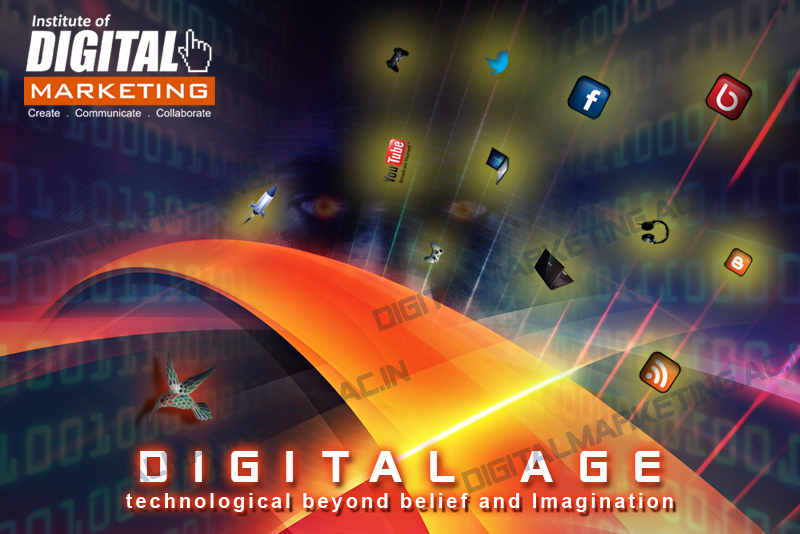 As such, digital marketing provides a wider scope of target audience through the internet. Geographical restrictions are insignificant on the internet and therefore the marketing strategies can address almost the whole world. If the Product or Service provider wishes to reach out to Global masses. Viral email campaigns are one of the cheapest methods of digital marketing. Blogging or owning websites can help the business to spread their information to a wider set of people and visitors can check out the credibility and service offers directly on the business website. Video streaming is a new and effective digital marketing strategy. The business can create a video presentation of its values and a short demonstration of its offered services. This can be streamed on popular websites and social network pages. This way a direct sales pitch can be provided to more people and this radically affects the advancement of the business. Search engines can only help in generating visitors for the site as long as the content and the site in general are optimized to make it to the top of the search engine lists. Affiliate marketing can help in generating visitors for site and this method gives faster results too. This strategy involves a monetary or service transaction between the business and other popular websites. Links leading to the business are published on popular websites to utilize the heavy of traffic of the popular websites. This way there is a guaranteed advancement of popularity and visitor count for the business website.